At Hammerworks we make our Colonial Copper Outdoor Post Lanterns in America. Most importantly we hand make each antique reproduction classic, traditional & rustic style post light meticulously with attention to detail and historical period accuracy. We offer a variety of finish options in addition to copper for our handcrafted post tops. Thus we custom make outdoor post fixtures in your choice of verdigris copper, painted black, antique brass and antique copper. Most of all our custom Colonial solid brass and copper outdoor post lanterns will last for years to come. We design our rustic handcrafted Early American Colonial post lamps to provide a glowing warmth. Yet the beauty of traditional solid copper or brass lanterns also provide you with a dramatic accent in daytime. 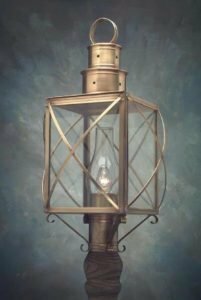 The classic style of Colonial post lights & wall lanterns has endured for centuries as a staple of outdoor illumination. They continue to light the streets & venues of cities and towns today just as in Early America. As a result due to the quality and accuracy of our Colonial Copper Outdoor Post Lanterns, they are chosen for municipal and historic restoration projects throughout the U.S.
.Especially relevant when choosing size and quantity of traditional post lanterns, consider these factors. Do not shy away from size, as a driveway or walkway post light may appear undersized if not scaled properly to the setting. Therefore the distance from the post mount to the building, as well as the building size determines appropriate lantern size. 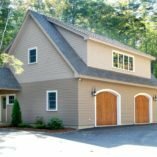 On a long driveway, multiple outdoor post top lanterns may be necessary, for proper illumination as well as aesthetic value. 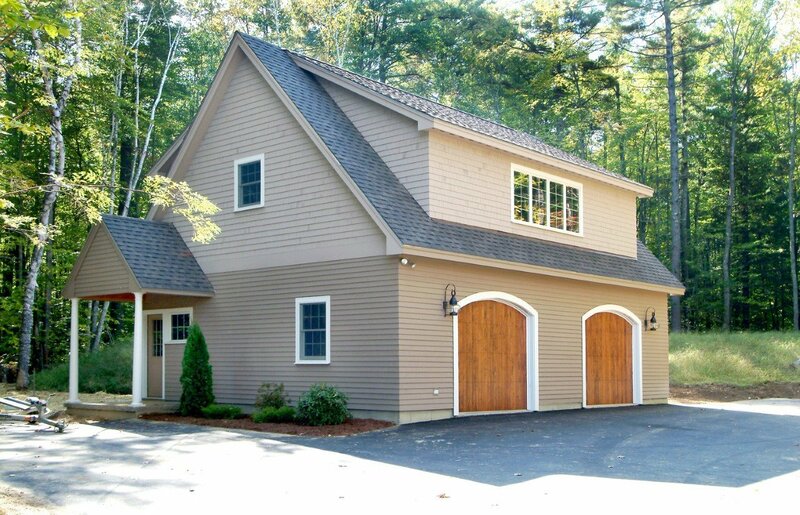 In conclusion we construct each Colonial home reproduction post fixture from Hammerworks in your choice of material. We fold, bend, cut and solder completely by hand to produce an heirloom quality post lamp. The hand rubbed antique copper and brass finish gives the light fixture an attractive satin patina, allowing it to oxidize naturally over time. If you prefer, we can apply a Verdigris Copper finish giving your post lighting a more rustic weathered look. 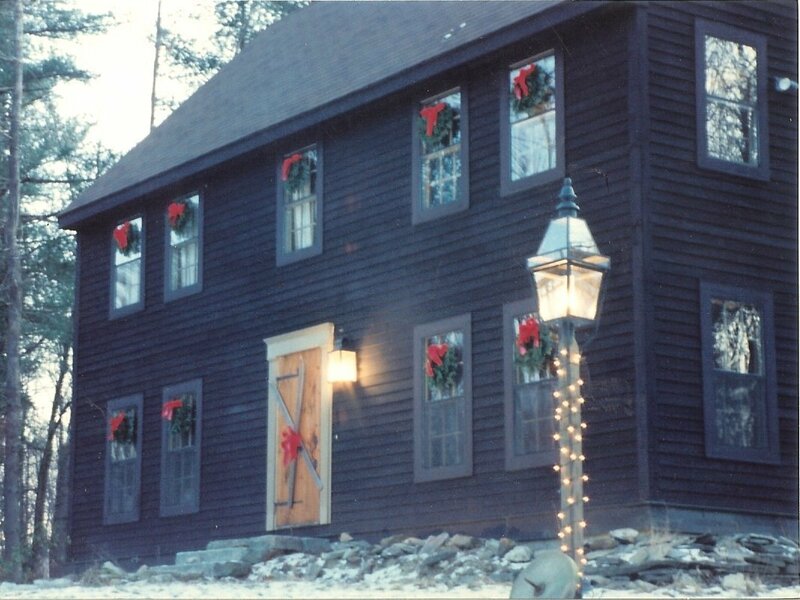 In addition at Hammerworks we make a wide variety of classic, traditional & primitive home Colonial outdoor wall & hanging lanterns completely by hand in the USA. Our skilled techniques of handcrafting mirror those of our Colonial forefathers. As a result of our attention to detail and quality craftsmanship it guarantees you receive a high end quality lantern. Therefore our Early American home wall lanterns will illuminate any doorway entry to your colonial home for years to come. We handcraft each of our reproduction home wall lanterns out of your choice of solid copper or solid brass. Hence this insures that you will consistently receive a solidly built wall light. 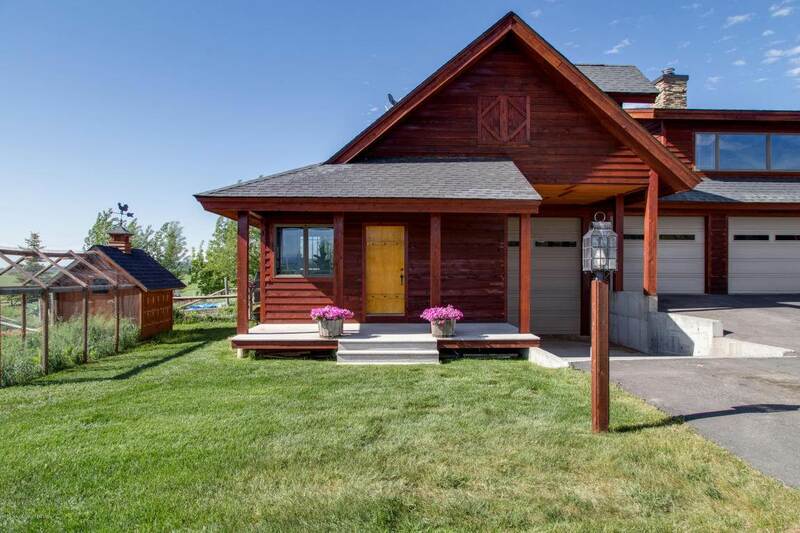 Most of all the attractive design adds aesthetic value to any architectural home design. 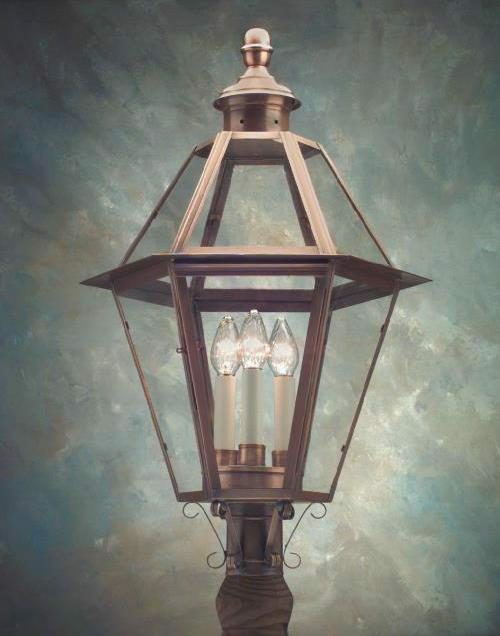 First and foremost you will be rewarded with the glowing warmth for which it was designed when you choose a handcrafted Colonial Boston Street Light from Hammerworks Its’ beauty will provide a dramatic accent in daytime as well. Most importantly each Boston Street Light is completely handmade in your choice of antique copper or antique brass. Also our craftsmen employ the same tools and techniques as used in the original designs. Of course Colonial Boston Streets Lights were the staple lighting the streets of cities and towns throughout Colonial America. Thus due to it’s quality, value and historic accuracy numerous municipal and historic restoration projects throughout the US have chosen the Colonial Boston Street light. Jonathan Biggs, lamp maker designed the original colonial Boston Street Light which has since become a classic colonial post light for street lighting use. You can still see hundreds of these post lanterns today on the streets throughout the historic city of Boston, MA. 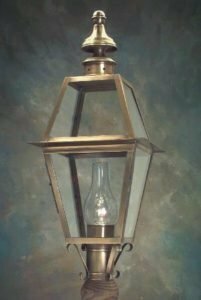 The attractive and durable design of our reproduction Colonial Boston Street Light combines the best features of all of the lanterns of this period. In addition the steel support cradle is necessary to ensure strength and stability. 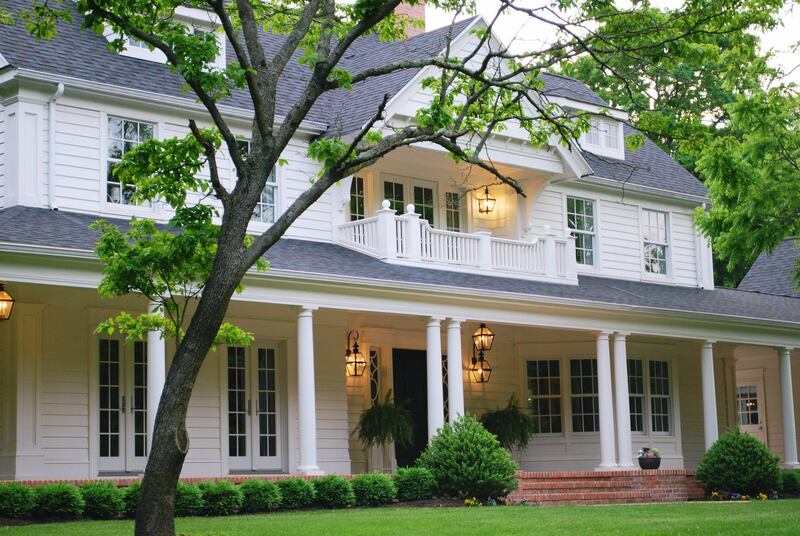 This helps to provide protection for these stately classic colonial post lights against the elements of Mother Nature. 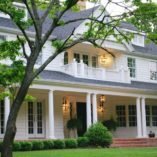 In conclusion, the Colonial Boston Street Light is always an excellent choice to enhance and illuminate the landscape of a restored or reproduction colonial style home. In addition, you can utilize this lantern in a wide variety of commercial projects, including restaurants, inns, and large scale condominium and housing developments. 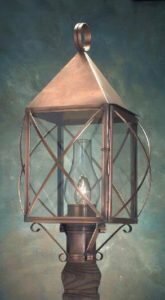 This Colonial Copper Post Lantern gets it’s name from the famous Boston Architect well known for the engineering and design of the Cape Cod style home. 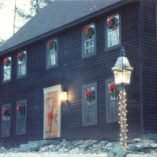 This Early American lighting fixture design is a popular style still visible today lighting Cape Cod colonial style homes. 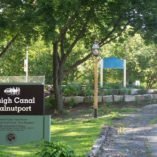 In addition it is a popular choice on streets and walkways in New England and across America. 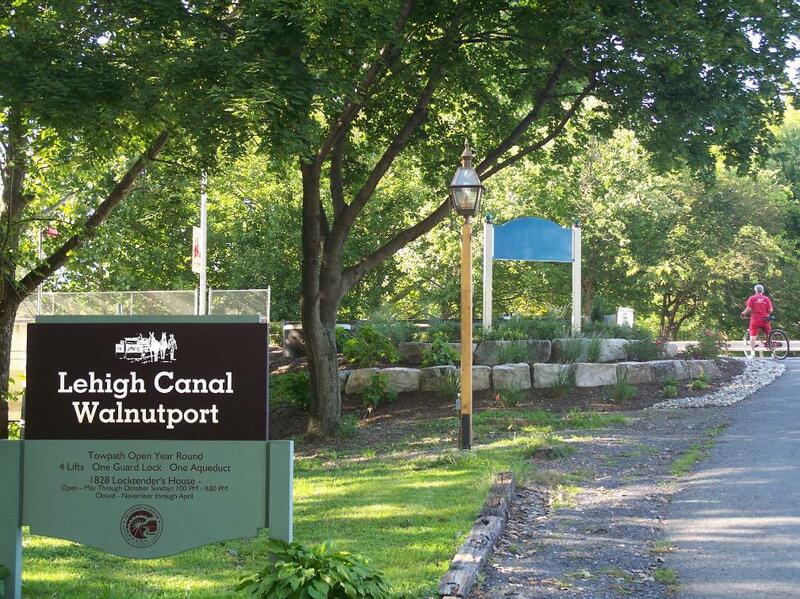 The Wills Colonial Post Lanterns (pictured above) are shown lighting a Historic Canal Park in Walnutport PA. As with all Lighting By Hammerworks colonial post lanterns they are handcrafted using the finest materials and tools using the same methods lighting craftsmen performed centuries ago.